Product categories of Silicone Mitts Gloves, we are specialized manufacturers from China, Silicone Oven Gloves, Oven Mitts suppliers/factory, wholesale high-quality products of Oven Gloves R & D and manufacturing, we have the perfect after-sales service and technical support. Look forward to your cooperation! 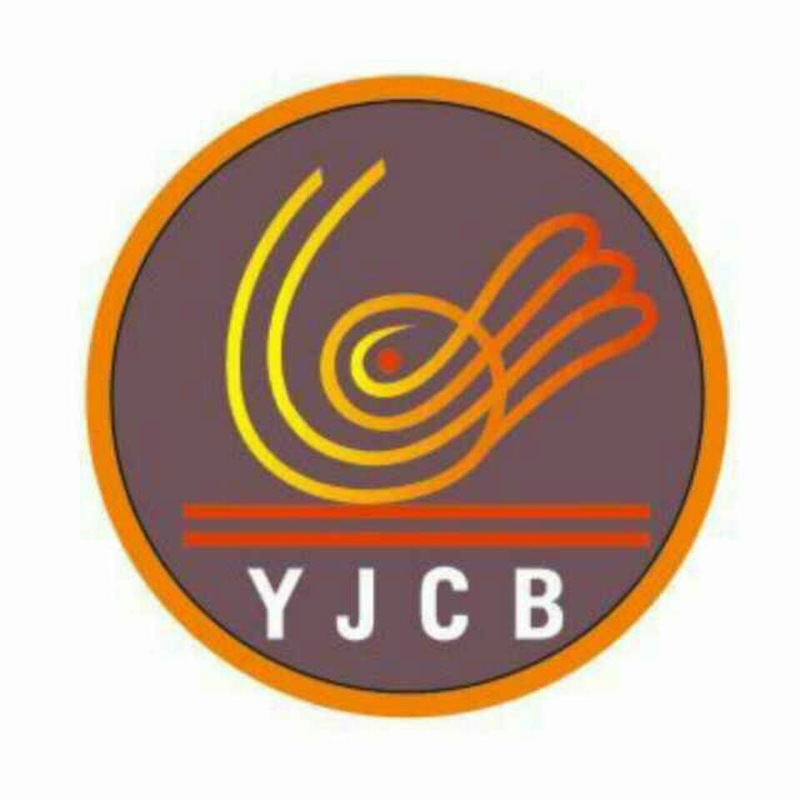 YJCB is a leading manufacturer specialized in providing Silicone Mitts Gloves in China. High quality with wide range of products, perfect for all of your baking needs. We have many different Silicone Oven Gloves,Oven Mitts,Oven Gloves,Silicone Oven Mitts with different size, dfferent handle. 100% food grade and non-stick. Easy cleaning and maintenance, Can be used safely in the baking. We hope to cooperate with more customers for mutual development and benefits.Buyers are welcome to contact us!